It’s not surprising to hear 66 percent of parents feel their teens spend too much time on their mobile devices; however you may be shocked to hear 52 percent of teenagers agree. The findings are part of new survey results released by Common Sense Media, an independent nonprofit that conducted the research to understand mobile technology’s impact on children’s development and families. The new data follows the group's 2015 report, "Common Sense Census: Media Use by Tweens and Teens," which indicated that U.S. teens spend an average of nine hours a day using media. Seventy-eight percent of teens check their devices at least hourly. Seventy-two percent of teens feel the need to respond immediately to texts, social messages and other notifications. 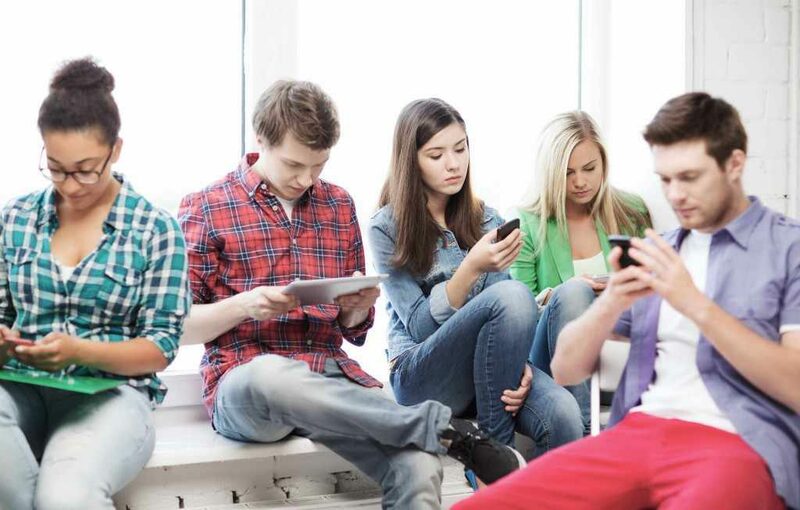 Half of teens feel they are addicted to their mobile devices. Common Sense Media also asked parents questions about their own technology use and how mobile devices affect their family. While 59 percent of parents feel their children are addicted to technology, 27 percent describe themselves as addicted too. Both teens and parents say they argue about devices, with more than one-third of both groups saying disagreements occur daily. If you're searching for ways to curb your child's technology time, Dr. Amit Sood, chair of the Mind-Body Medicine Initiative at Mayo Clinic, says start by looking at your own habits. Jeff Olsen speaks with Dr. Sood and gets more advice in this Mayo Clinic Minute.